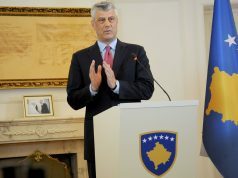 PRISTINA – The meeting between Western Balkans leaders on the initiative of France and Germany, besides the presidents and prime ministers of Serbia and Albania, Aleksandar Vučić, Ana Brnabić, Edi Rama and Ilir Meta, will be attended by the president and prime minister of Kosovo Hashim Thaçi and Ramush Haradinaj. 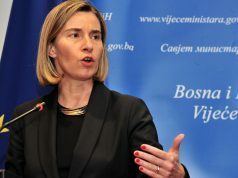 High Representative Federica Mogherini will attend the meeting as well. “This meeting is the opportunity for discussing challenges and pointing out the importance of reconciliation, good neighboorhood and regional cooperation”, said Spokesperson of European Commission Maja Kocijančič. Prime Minister of Republic of Serbia Ana Brnabić does not have any expectations from the Berlin meeting but she added that Serbia will show that it is a confident, stable and predictable partner. According to Kosovo’s Prime Minister Ramush Haradinaj, the meeting represents a chance for moving forward with visa liberalisation. Prime Ministers of North Macedonia, Croatia, Slovenia and Montenegro, as well as the Chairman of Council of Ministers of Bosnia and Herzegovina are invited to the meeting, reports Gazeta Express. 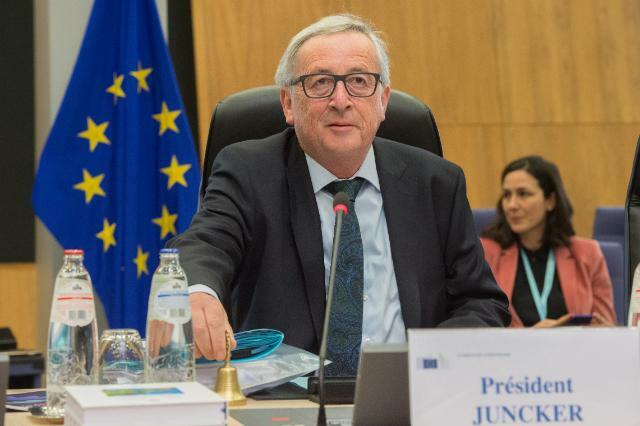 The President of European Commission Jean-Claude Juncker confirmed his arrival. This will be the first meeting between the president of Serbia Aleksandar Vučić and Kosovo’s president Hashim Thaçi after Kosovo imposed taxes on Serbian goods in November last year.